This prestigious award recognises Stuart’s long term work with various committees and his proactive work with students. After 11 years Stuart recently retired from the API Membership Admissions Committee who assess graduates and their reports for admission to the API. However he remains a member of the API Property Finance (Residential) committee, and continues to be an active advocate and adhoc advisor to the API for various matters including the submission to the API on the IPMS and the issues surrounding the measurement of apartments in Victoria. Stuart has represented the API at the University of Melbourne Open Day events and spoken to property students on the benefits of joining the Property Industry and joining the API. 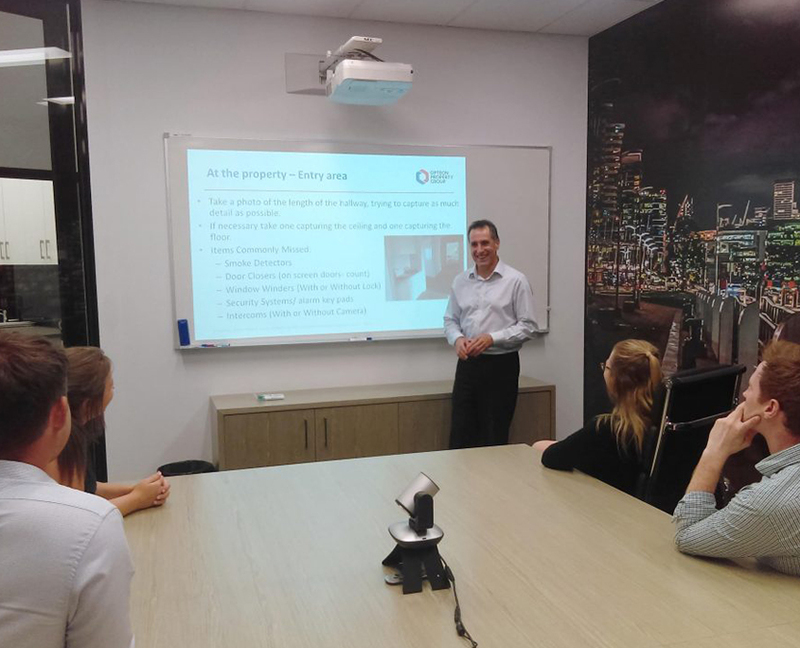 He has also presented to RMIT University property students about the benefits of the API and advised lecturers on issues within the valuation industry. He was also a member of the API RMIT focus group on The Future Property Profession in Australia. Congratulations Stuart for this distinguished industry award. And thank you for your contribution to the valuation profession and mentoring the next generation of property valuers.